This week the CyanogenMod team has announced the availability of their new CyanogenMod 11 M7 software release which is now available for 50 devices to enjoy. Including the LG flagships, Kindle Fire tablets, Nexus mobile devices, Samsung Galaxy S series, and One series to name just a few. The CyanogenMod 11 M7 software is based on the Google’s Android 4.4.2 operating system as there wasn’t enough time for the team to integrate the latest Android 4.4.3 code base into M7. 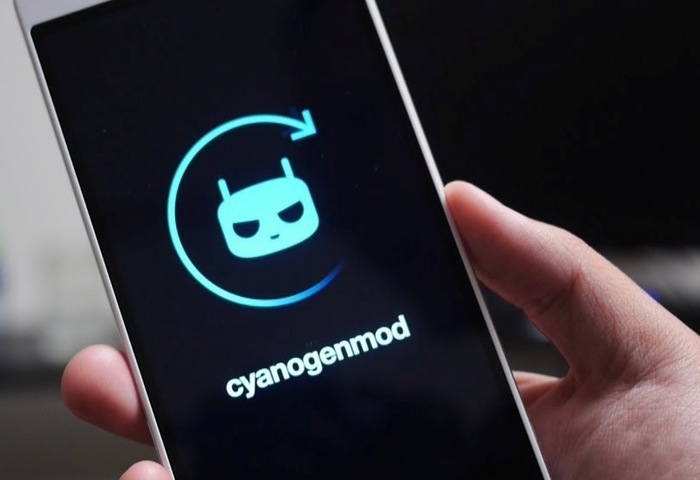 For more information on the new CyanogenMod 11 M7 software jump over to the official CyanogenMod website for details.